The unavoidable downside to an evening spent enjoying your favorite cocktails is the dreaded hangover the following day. One would think that in this day and age, someone would have developed the technology to counteract nausea, lethargy, and nagging headaches. Sadly not. Ben Reed—bestselling author and seasoned bartender (and drinker)—is here to help. Hangover Cures explains why we get a hangover, the best way to avoid them and, if all else fails, recipes to help alleviate the pain. Try a Corpse Reviver or a Bloody Mary to take the edge off your hangover, or, for a healthier option, replace lost nutrients with a juice drink such as the restorative Liver Recovery. 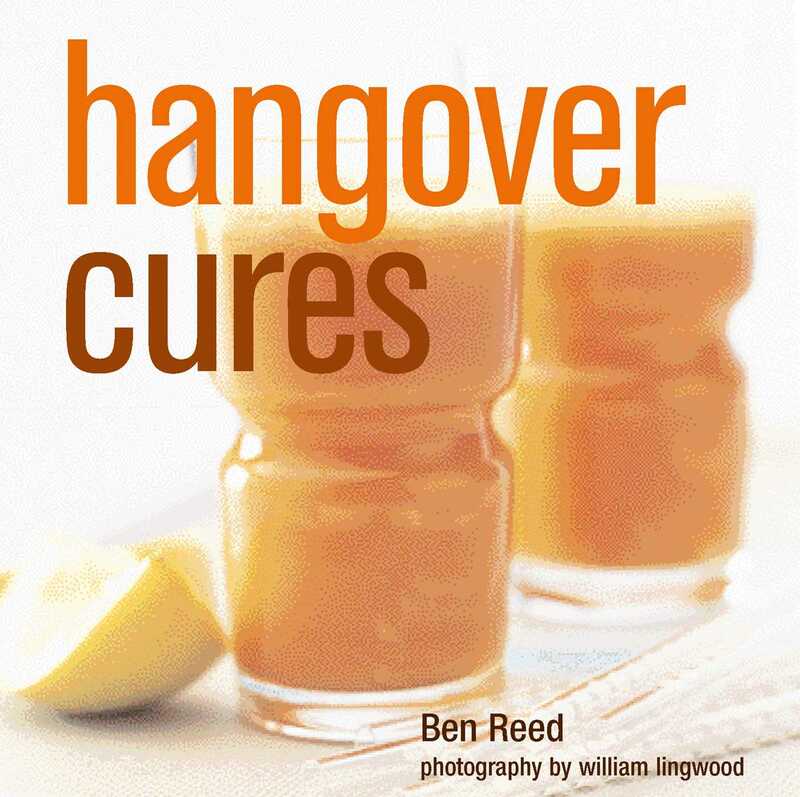 With cures from around the world, reviving recipes and expert advice, Hangover Cures will help ease the suffering of the morning after the night before. Ben Reed has mixed cocktails all over the world. Former bar manager of the Met Bar and Woody’s in London he was then appointed Executive Director of IPBartenders and is now a freelance consultant. Ben has made many TV appearances. His column ‘Barfly’ ran in The Times Magazine and he has been in a wide range of publications, including Vogue, Red and GQ. His previous books include The Art of the Cocktail and The Cocktail Hour, both published by Ryland Peters & Small. Ben lives in Queen’s Park, London.